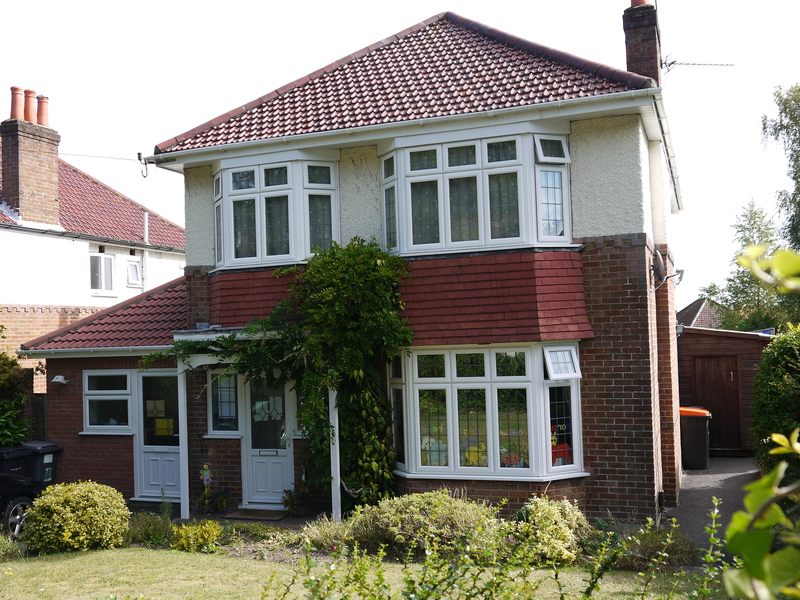 Professionally guided whole-child development in secure and homely surroundings and with a Christian Ethos. Emma’s Day Nursery at 46 West Way, offers learning in the safe and familiar surroundings of a home environment to ensure children are given every opportunity to develop their own self-confidence, social awareness and learning skills. The Nursery is open all year, except for specified holidays, Monday to Friday each week from 08.00 to 17.30. 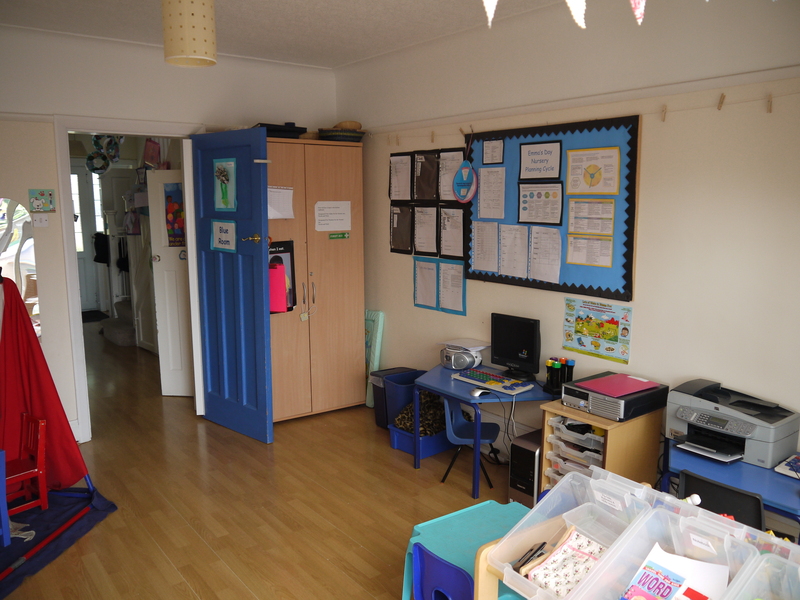 The Nursery environment comprises four large colourful rooms. The yellow room houses mainly reading, role play and small construction equipment, thus offering a calmer environment. Our blue room houses our creative and larger construction equipment thus offering a busier environment. Our Green Room is a bright, light conservatory with excellent opportunity for role play and expansive activities. Our fourth room is dedicated to Art activities. 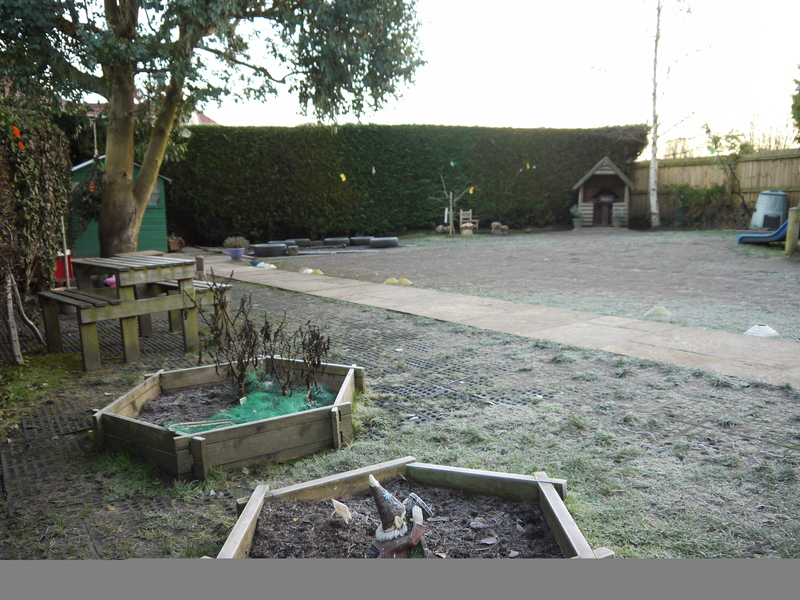 Outside, our garden is a secure area with plenty of space for the children to run, explore, choose individual or group play equipment, develop gross motor skills, develop friends and express their own sense of being. We are especially proud of our Pirate ship! See the pictures below for details. From 8.00 am Children arrive into the Nursery. Free play session with a selection of resources and activities for the children to explore freely. Breakfast is served until 8.30 am. the week with show and tell linked with this. 9.15am Key Worker Group Time- activities tailored to children and their individual interests. 9.30 am Outside play session with Morning snack – fruit, savoury biscuits with milk or water to drink. world, construction, discovery and mathematical themes. 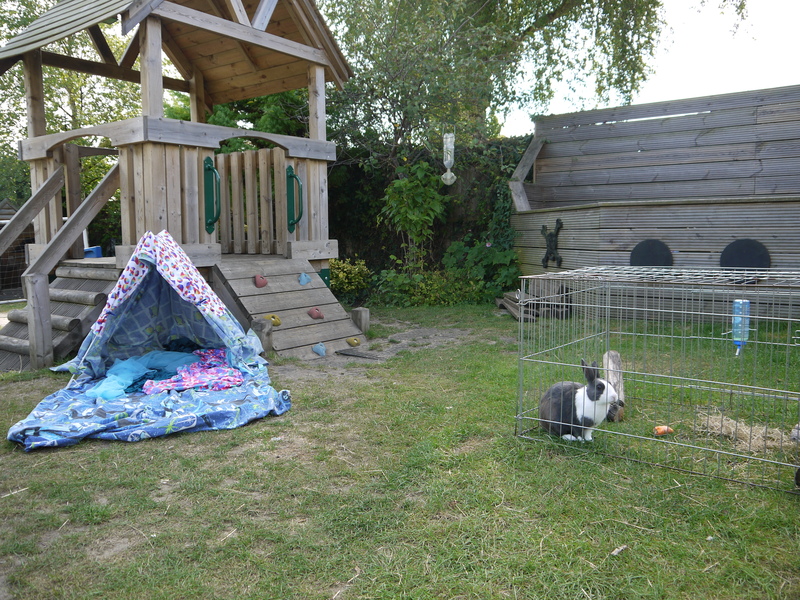 11.00 am Action games in the garden – go inside at 11.10am. 11.15 am Music and movement – Inside Children split into groups for a fun filled movement session with a variety of apparatus. 11.35 am Mathematics focus session to include numbers and shapes. 12.35 pm Free play session with a selection of resources and activities for the children to explore freely and creatively. 1.15 pm Key Worker Group Time- activities tailored to children and their individual interests. 3.35 pm P.E.– Inside Children split into groups for a fun filled movement session with a variety of apparatus. 3.55 pm ECAT – (Every child a talker) Children come together for activities that encourage their speech and language development. 4.10 pm High Tea – a light savoury snack and dessert. 4.45 pm Problem solving – children work independently or co-operatively to solve puzzles and problems. This is followed by a free play session until home time. We use fresh produce in our meals wherever possible. At all snack and meal times a drink is offered which may be milk or water. Throughout the day, drinking water is freely available for the children. As the amount of sleep and rest a child needs varies from child to child at this age, whatever their needs we will do our utmost to accommodate them.